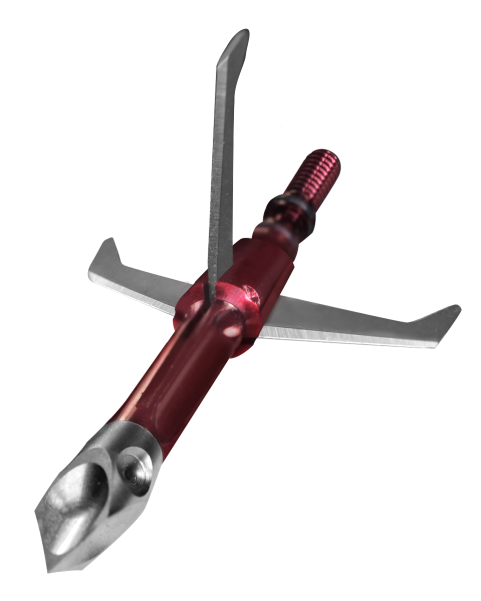 COVINGTON, Georgia (January 5, 2017) Ramcat Broadheads, maker of the world’s most accurate and deepest penetrating fixed broadheads, is excited to introduce its first entry into mechanical expanding broadheads with The Savage™. The 100-grain Savage has a massive 2” cutting diameter and features Ramcat’s trademark Concave Scoop Technology with HydroShock point that eliminates wind planning for industry-leading accuracy and expands body mass outward for mind-blowing penetration. The Savage will devastate game when used with standard crossbows, high-performance crossbows or compound bows. 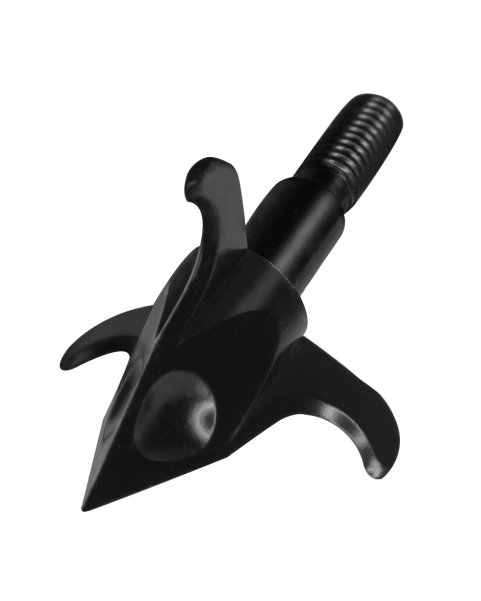 Ramcat broadheads incorporate three concave scoops on the tip that eliminate wind planing, the chief cause of inaccurate broadheads. The effectiveness of this airfoil wizardry becomes evident upon impact as they move body mass outward and away from the arrow, resulting in the deepest penetration on earth. The Savage Mechanical includes Ramcat’s Firenock Aero Concentric o-ring system for eliminating thread slop and guaranteeing the broadhead is 100% concentric in the insert. The tip is made of stainless steel and the three deploying blades have settings for compatibility with higher performance crossbows, standard performance crossbows, and compound bows. The Savage will be available in Spring 2017 in a 3-pack for $39.99 MSRP. Smoke small game with the all-new Ramcat Smoke™, a small game head with the world’s best accuracy. The 100 grain head features three curved prongs that grab on contact and prevent burying in the ground. Available this spring in 3-packs for $24.99 MSRP. 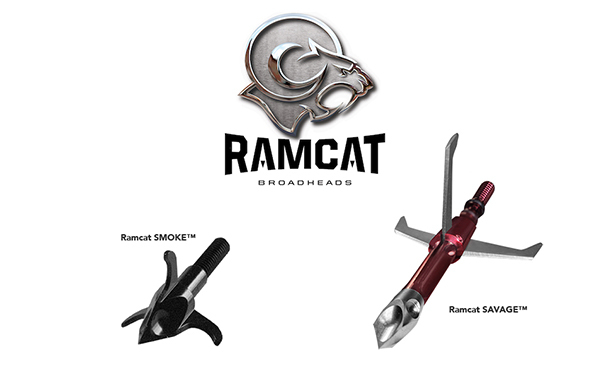 See the full lineup of products from Ramcat Broadheads in the Arcus Hunting booth #5331 at ATA, January 10-12, 2017. Arcus Hunting is an acquisition and organic growth platform seeking to build a strong portfolio of leading brands in the bowhunting and archery category. Through its brands, Tink’s, Dead Down Wind, Obsession Bows, Ramcat, Trophy Taker and Big Game Butter, Arcus markets and manufactures a range of leading deer lures, attractants, scent control products, premium bows, arrow rests, broadheads, replacement blades, quivers, and other archery accessories. For more information about these brands or products, please contact Arcus Hunting Media Relations at (800) 624-5988 or visit arcushunting.com.